is coming out in April, 2018. Can't wait? 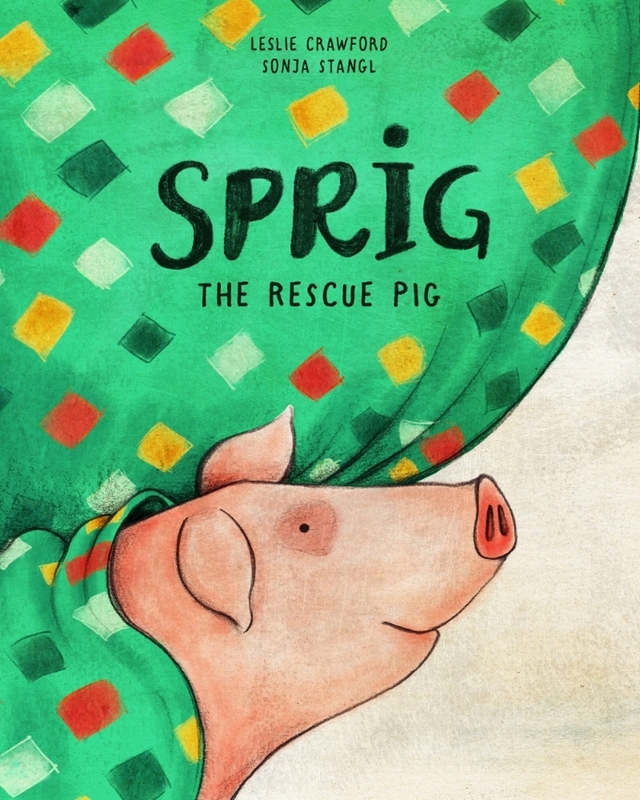 Order your copy of Sprig now!